The Public Sector is moving to ever more digitisation and e-services to reduce costs under even tighter budgetary constraints. 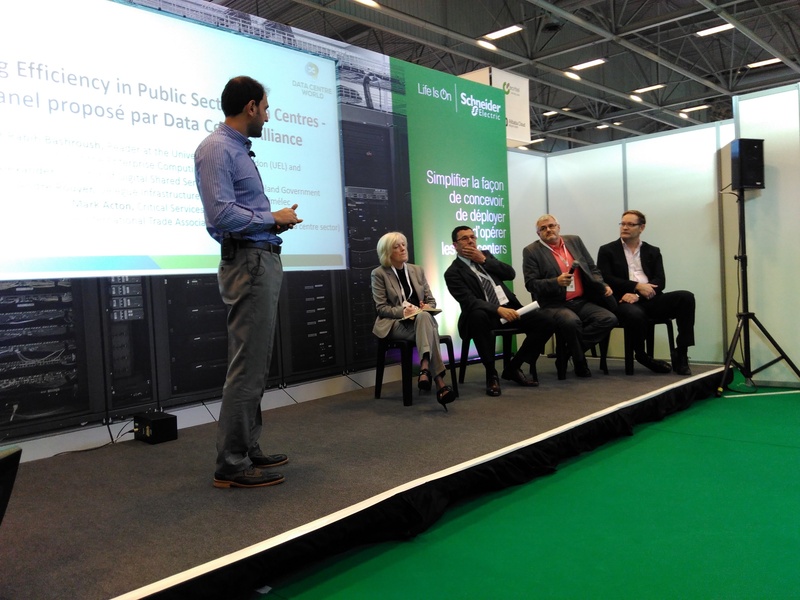 Amid growing concerns of increased energy consumption and the sustainability of IT and data centre facilities, over the past few years, many EU governments have started to push for more consolidation of public sector ICT services. 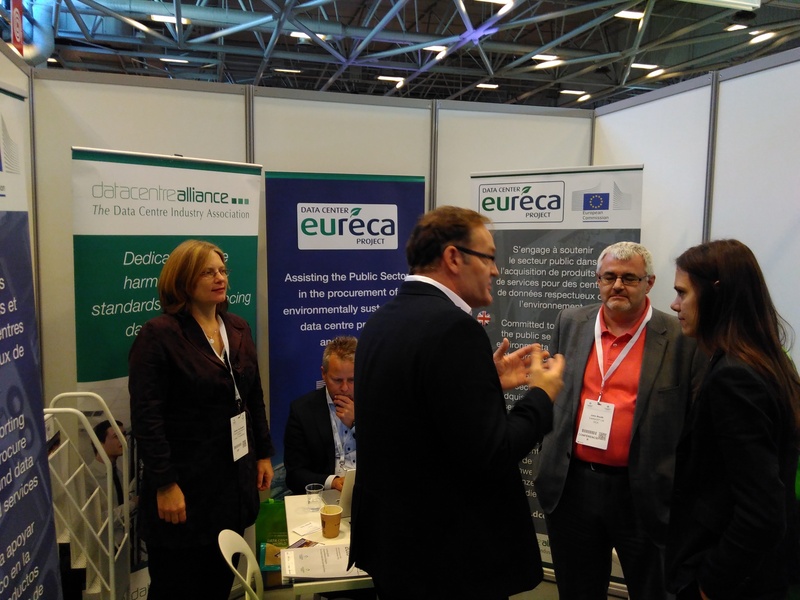 The 6th EURECA Workshop will be co-located with Data Centre World (DCW) Paris and will bring together public sector leaders and experts to share experiences and discuss various aspects relating to consolidation and sustainability of data centre products and services. The event is suitable for public sector procurement officers, policy makers, ICT managers and practitioners, as well as stakeholders who supply products and services into the public sector. This will be an opportunity for participants to share experiences and learn more about the support they can get from this EU Commission funded project. 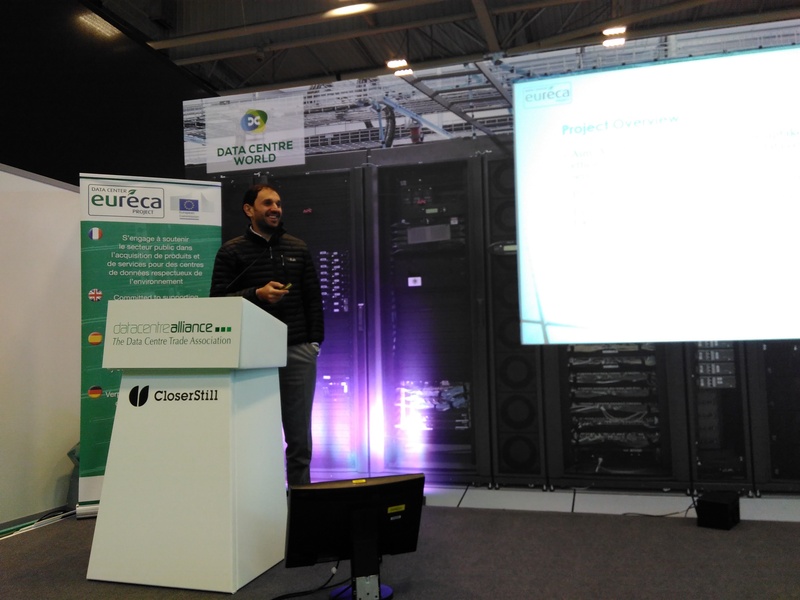 The programme includes case study presentations, face to face expert support, training sessions (on data centre energy efficiency best practices and related regulations), and live EURECA tool demos. 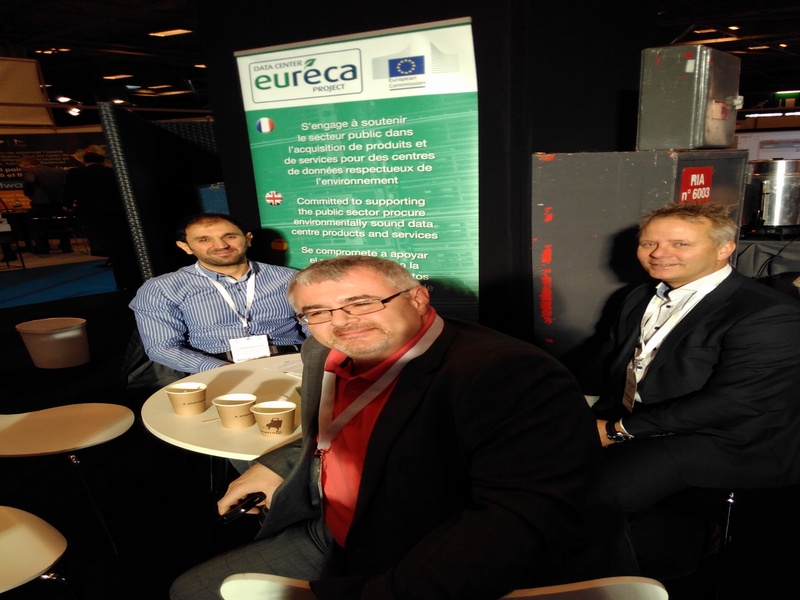 Registration to the EURECA workshop was in common with the DCW registration, which is closed now. 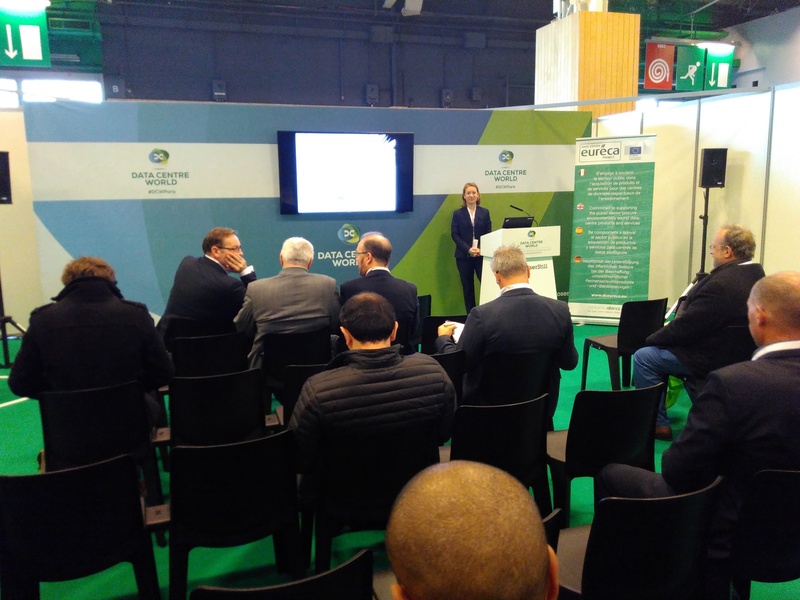 You are also welcomed to visit our stand at G83 during DCW Paris event.